We’ve been waiting for years for the Pinkberry-in-Nashville rumors to come to fruition, and it’s finally time – Nashville’s first Pinkberry opens this Thursday, and there will be free samples for everyone at their grand opening celebration! Whether you’re loyal to one of our many local fro-yo alternatives or a longtime Pinkberry enthusiast, who can resist free treats? 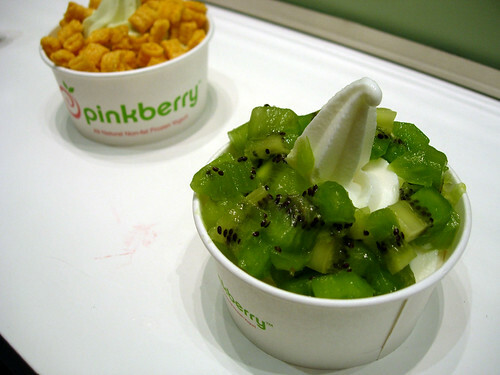 Pinkberry will open at 2306 West End Avenue (the old Blockbuster location) on Thursday, October 14 from 6-10pm. Anyone who stops by will receive a FREE sample of frozen yogurt to snack on while enjoying the games, music and other fun at the grand opening shindig.